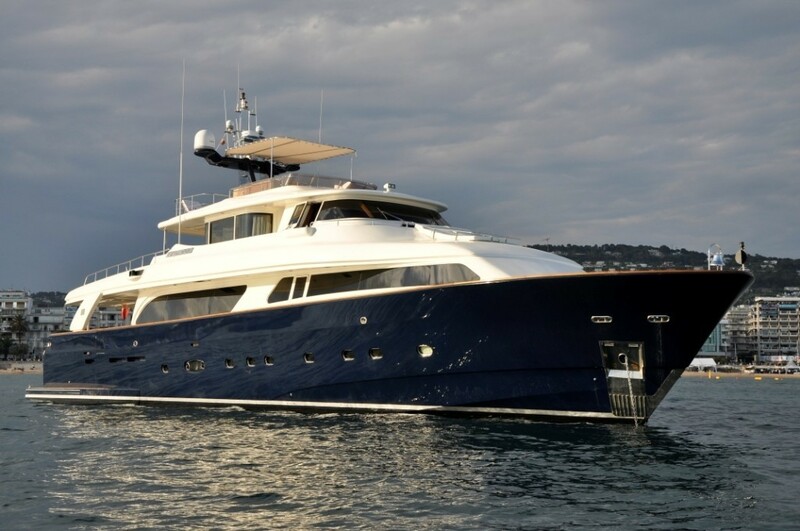 Luxury motor yacht CONQUISTADOR (ex Papi du Papi) was built in 2003 by CRN Ancona and is a Classic Navetta 30 design. 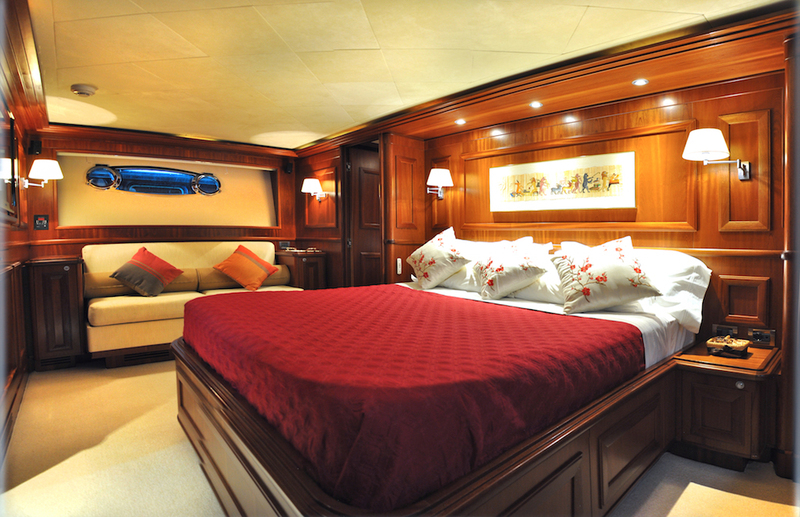 The yacht underwent an extensive refit in 2014. 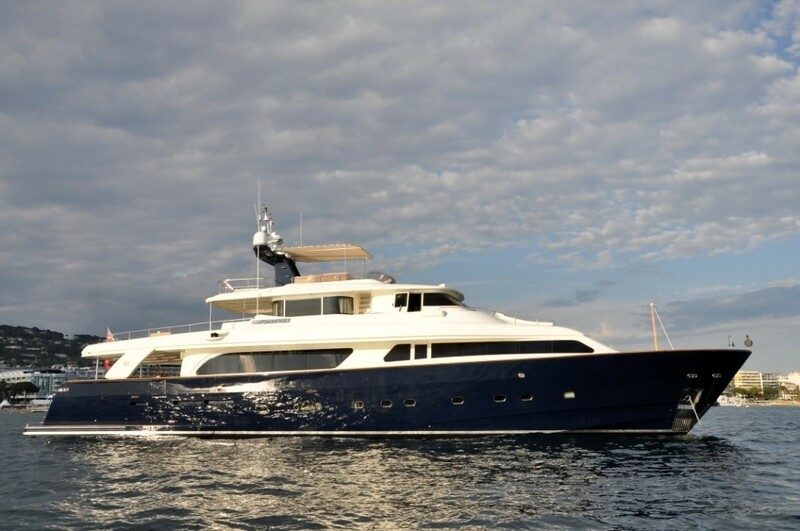 Measuring 30.99m (101.8ft), the M/Y CONQUISTADOR is available for deluxe crewed charters, offering accommodation in 5 spacious cabins for up to 12 guests. 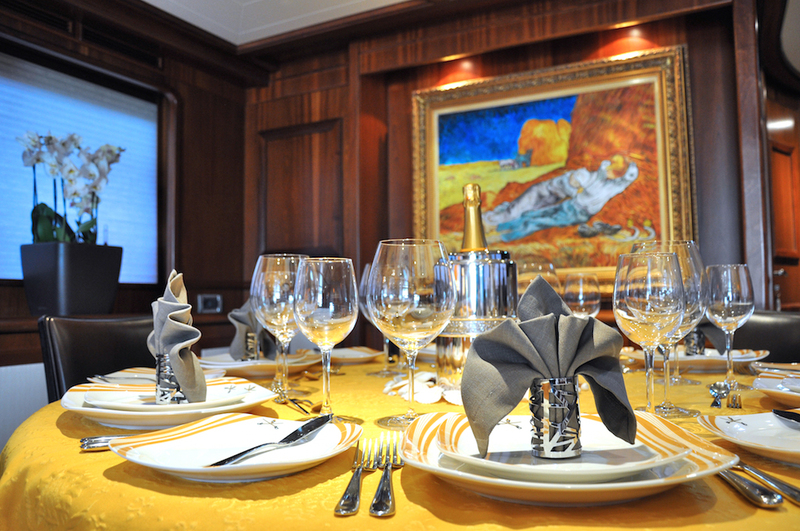 CONQUISTADOR’s interior décor is timeless and elegant, boasting sumptuous furnishings, warm cherry woods and fabulous entertainment options. 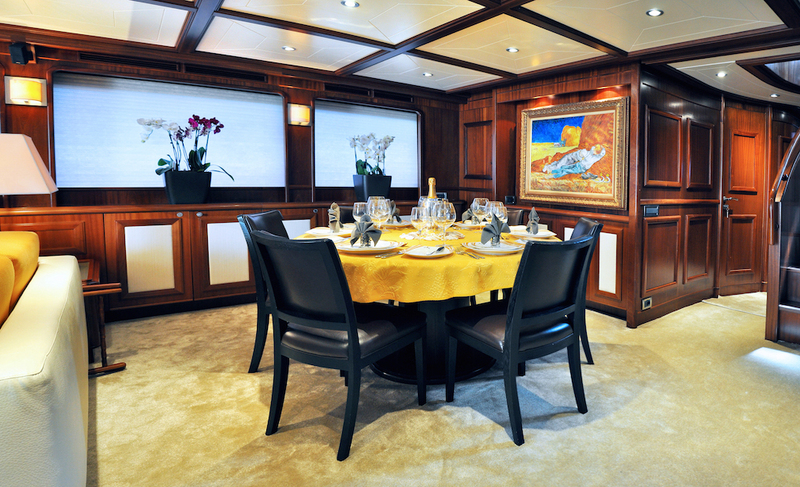 The salon is surrounded by panoramic windows and spectacular views. 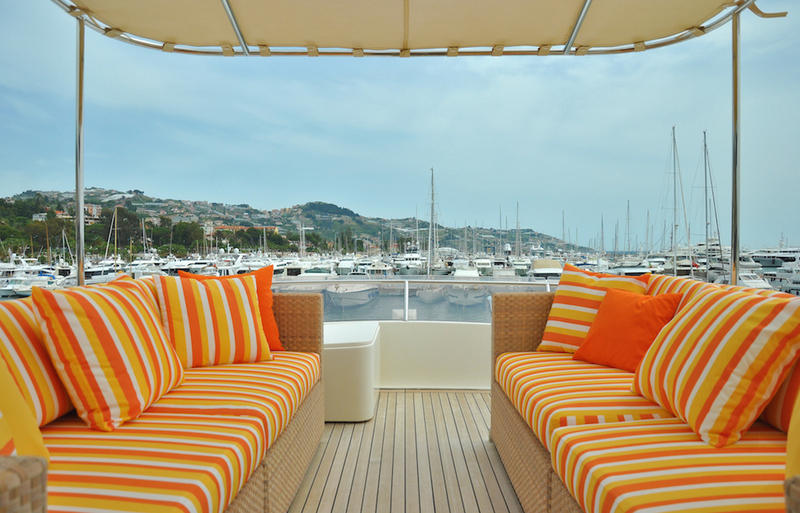 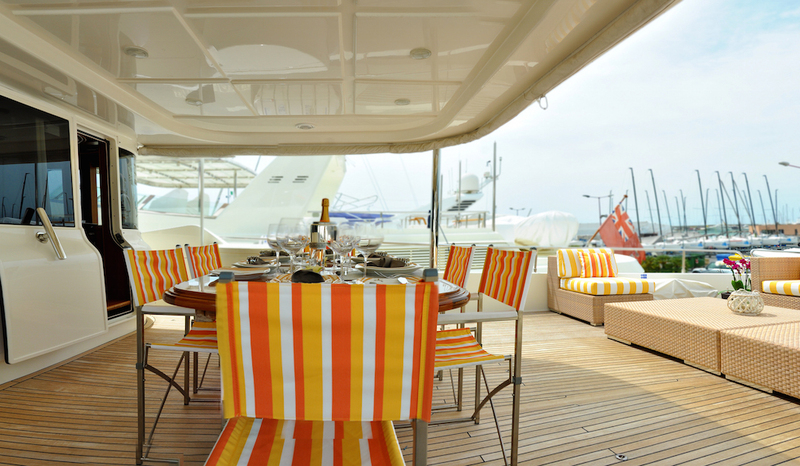 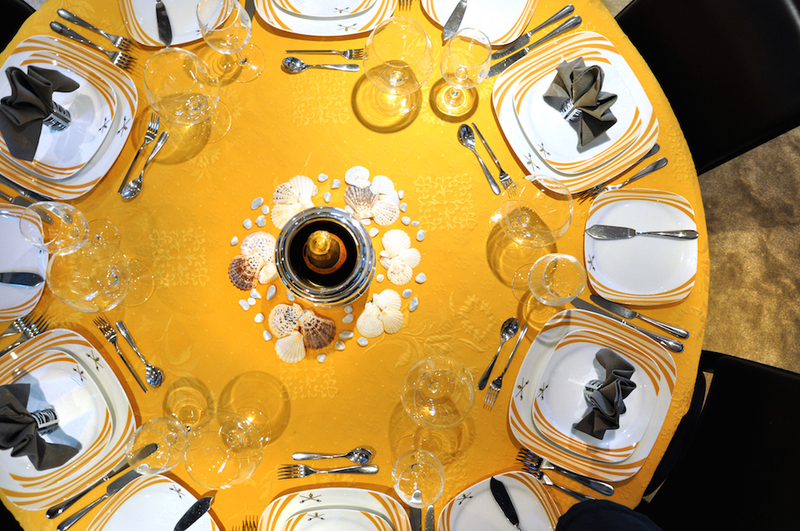 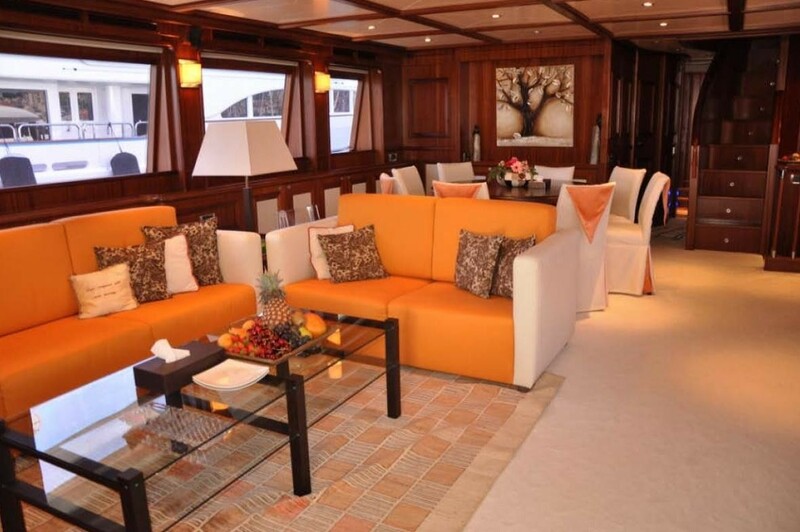 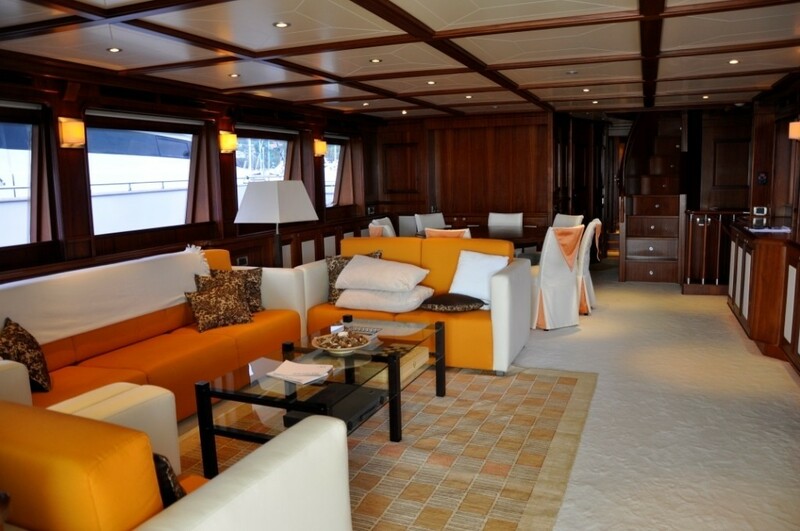 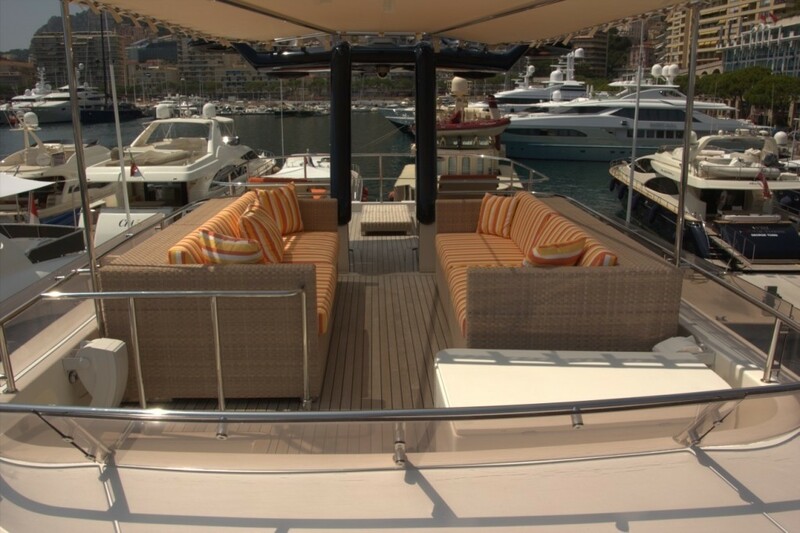 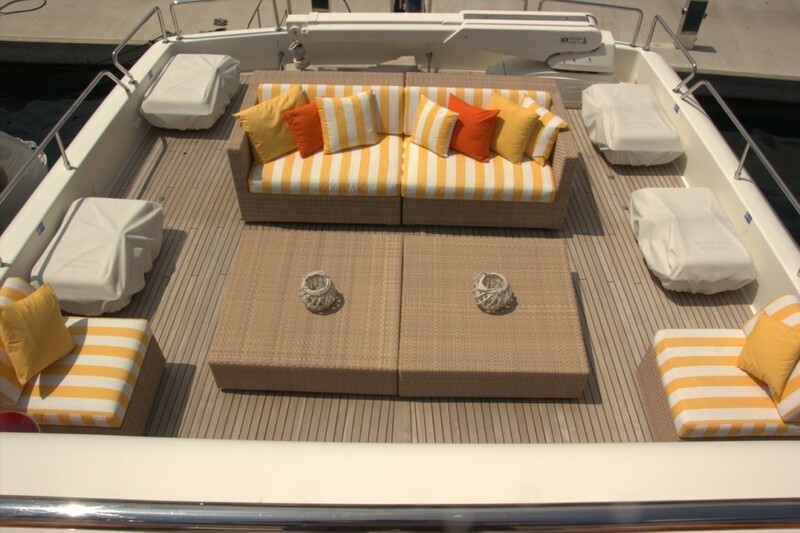 Aft is the generous lounge with ample plush seating, while forward is a formal dining table seating 8 guests in style. 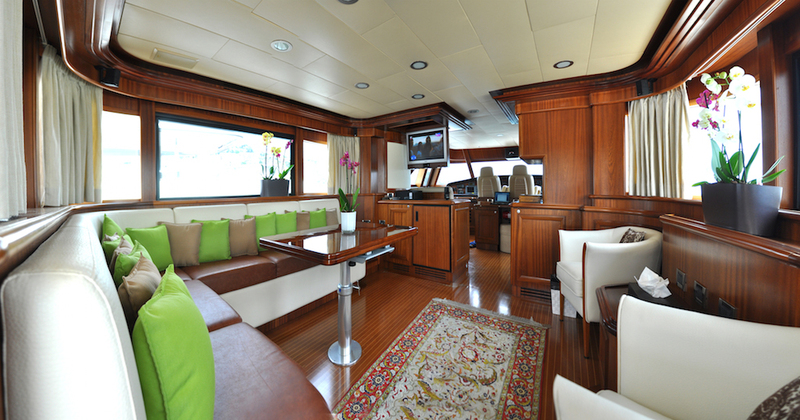 On the main deck forward of the salon, motor yacht CONQUISTADOR offers a day head, the galley and a foyer to the full beam master cabin. 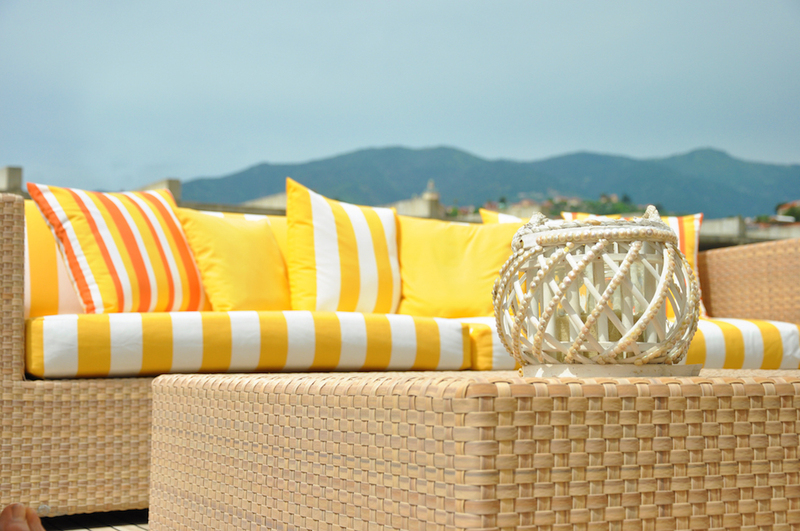 An upper sky lounge features additional seating and idyllic views. 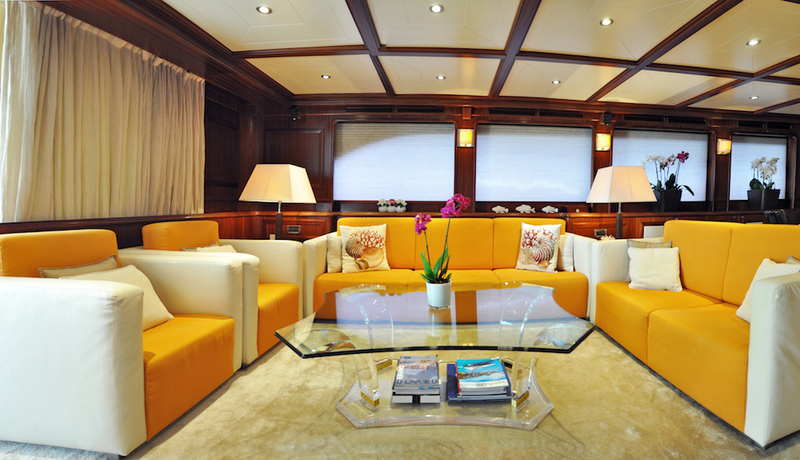 Both the salon and the sky lounge offer state of the art audio and visual systems, for optimum entertainment. 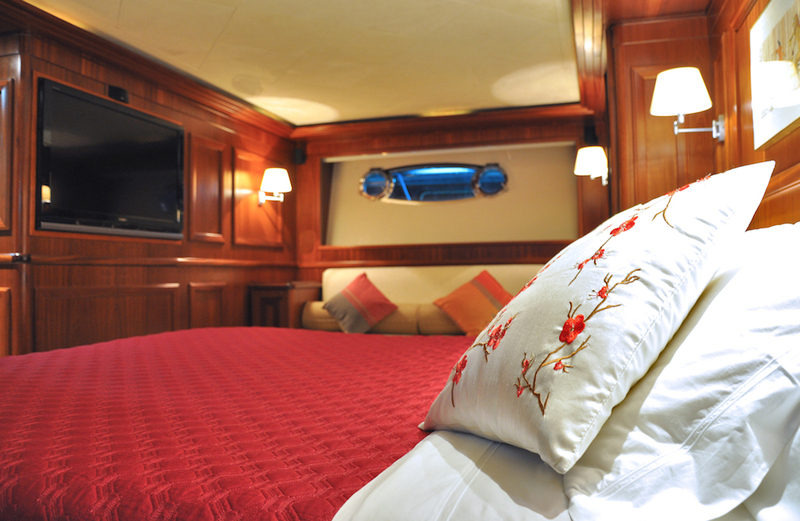 The lower deck is completely dedicated to guest accommodation and offers 2 VIP cabins and 2 twin cabins, each with a Pullman berth. 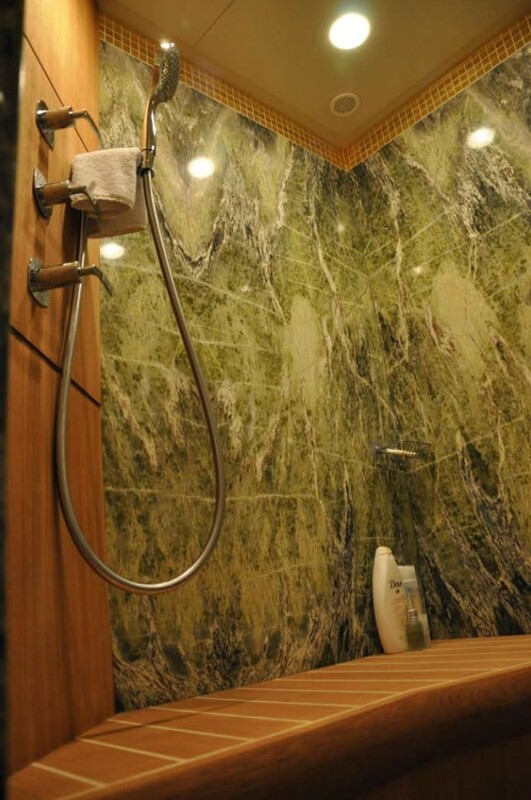 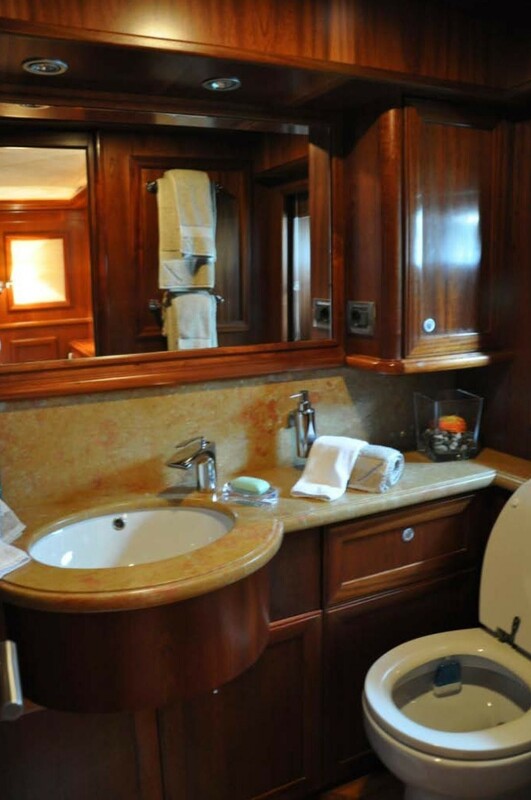 All guest cabins have private en-suite facilities. 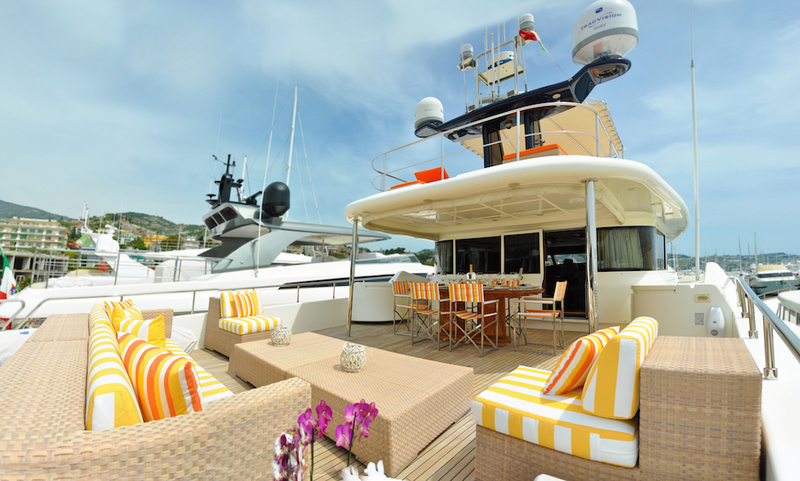 Exterior livening is well appointed on the CRN Ancona CONQUISTADOR on 3 levels. 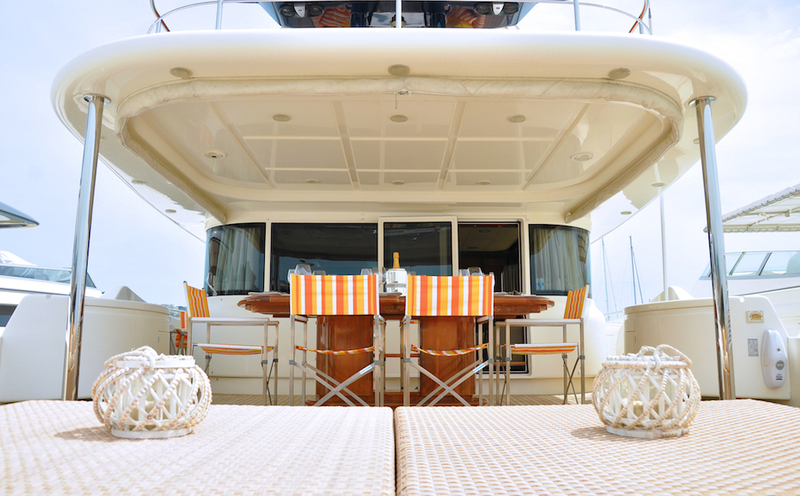 The main deck features a shaded aft deck and alfresco dining table, followed by a lower extended swim platform, for effortless water and sea toy access. 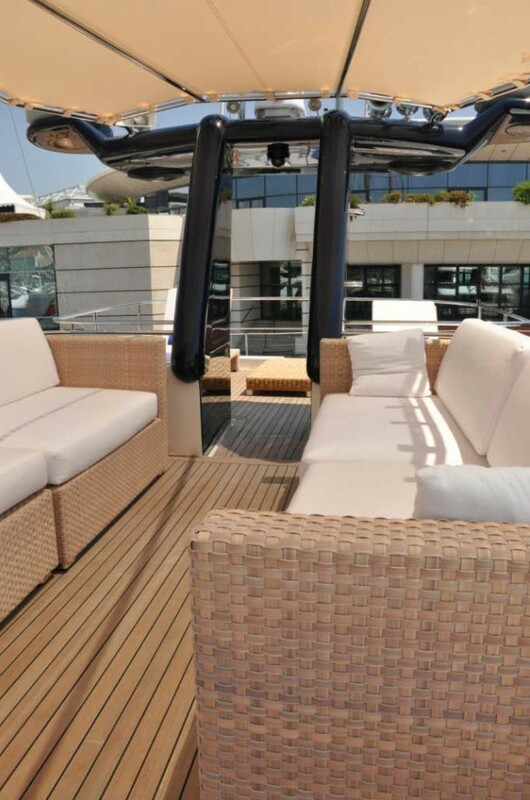 On the upper deck adjacent to the skylounge, is a partially shaded alfresco dining option and generous exterior seating area, with plush wickers seats and coffee tables, ideal for entertaining on any occasion. 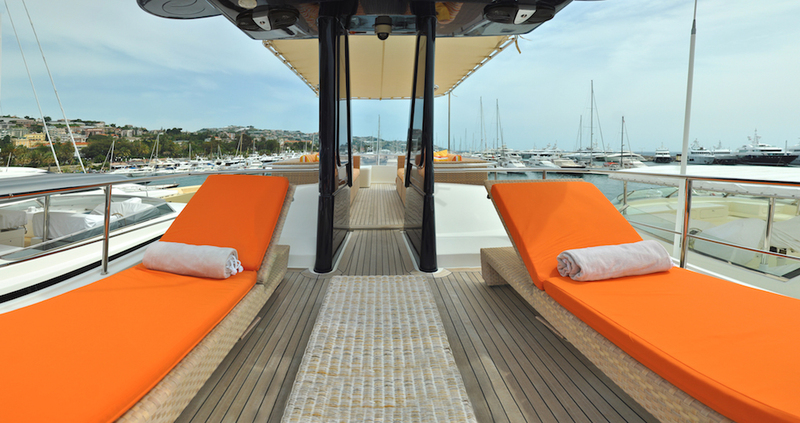 The top sun deck is an intimate get away and offers chaise lounges aft and a comfortable seating area forward. 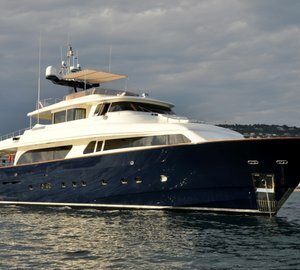 Powered by 2 x MAN 1919hp engines, crewed charter yacht CONQUISTADOR cruises at 13 knots and can reach top speeds of 18 knots. 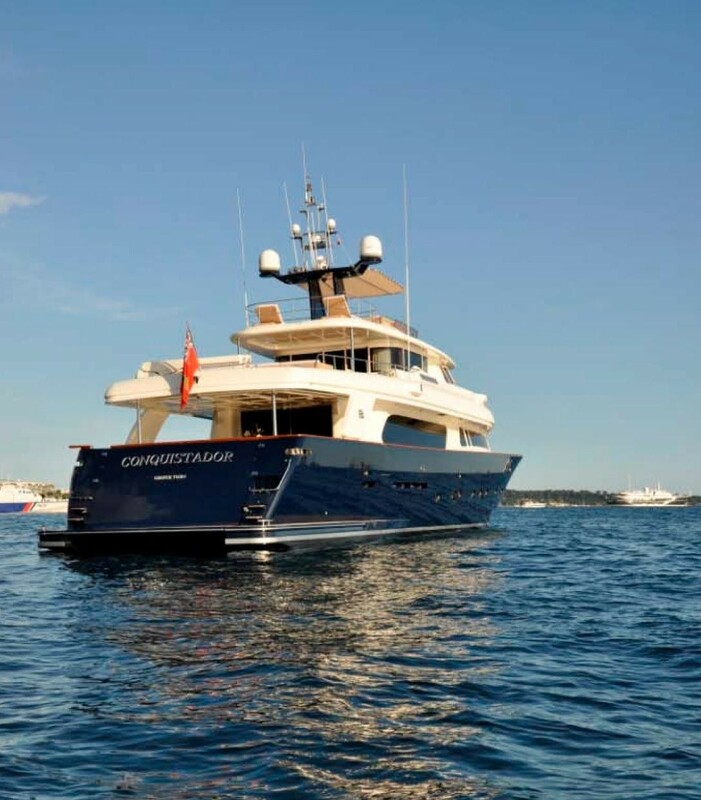 CONQUISTADOR is fitted with at anchor stabilizers. 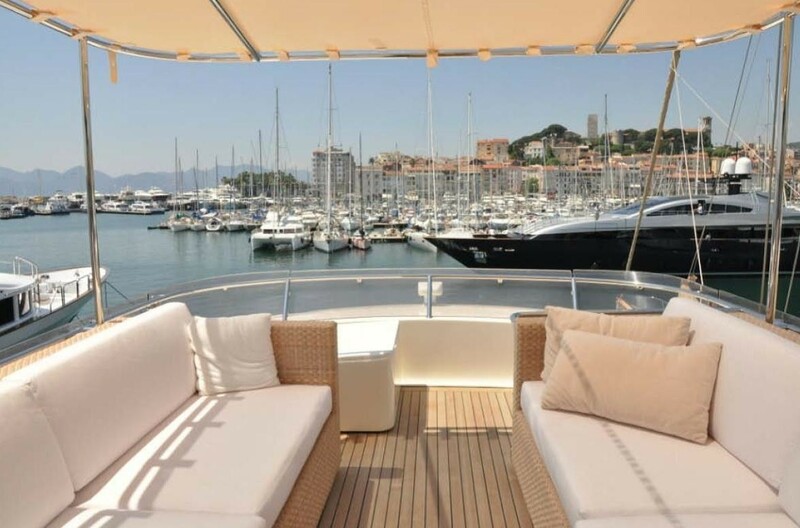 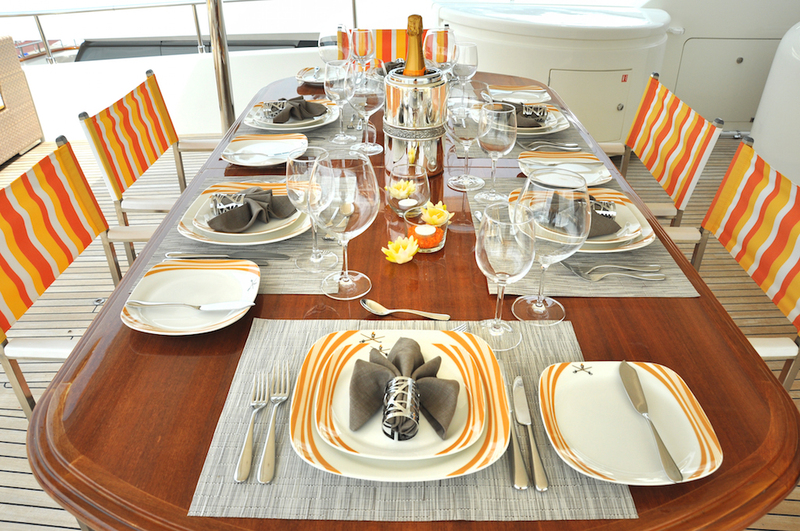 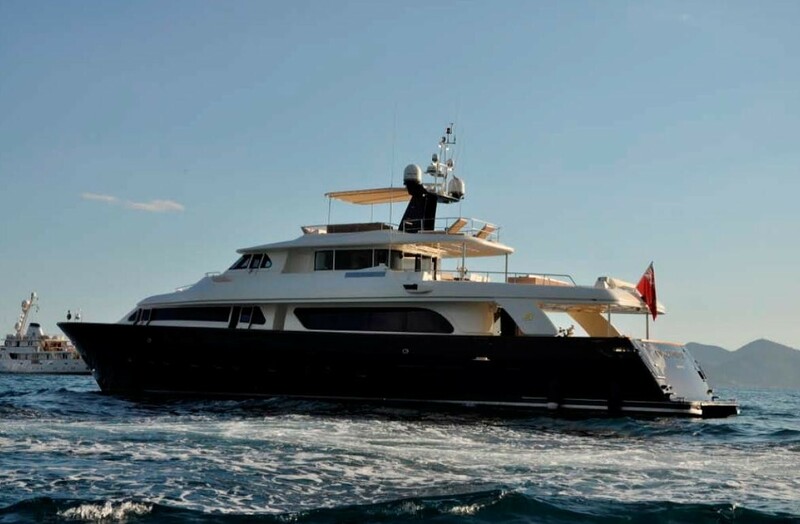 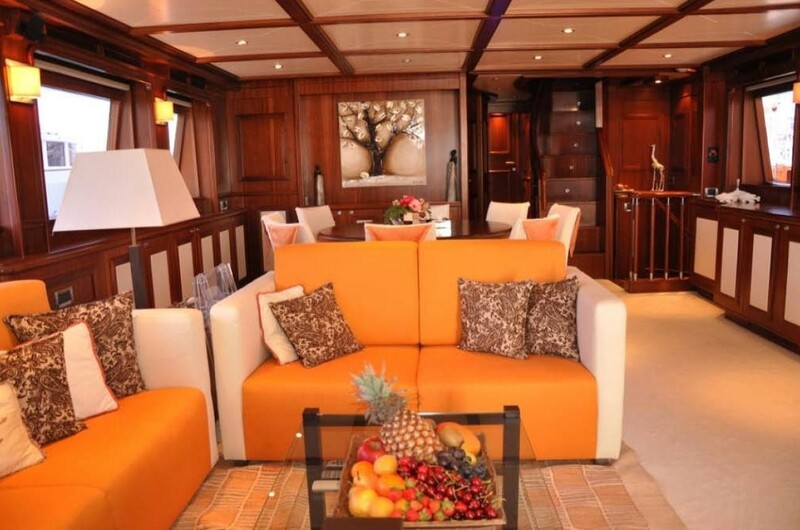 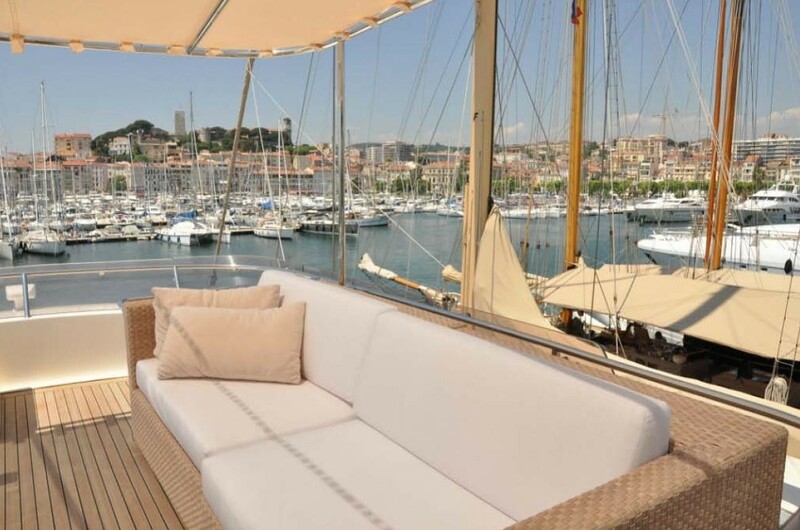 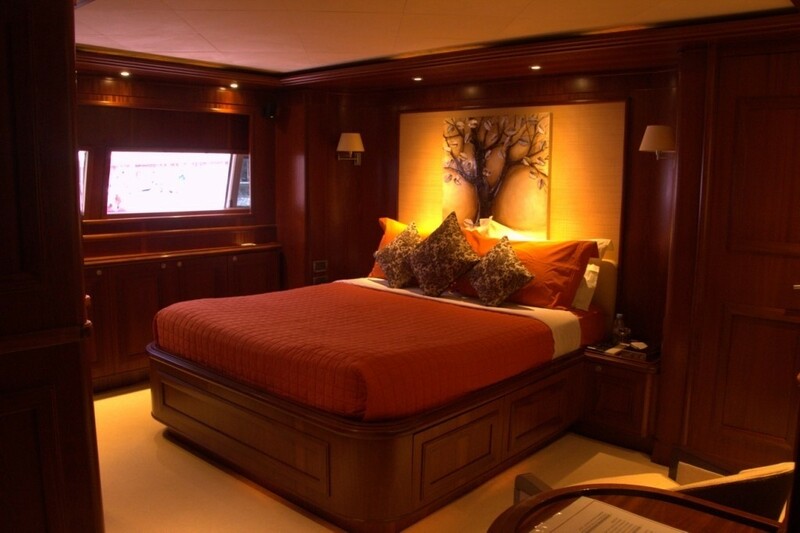 Luxury accommodation is provided aboard the motor yacht CONQUISTADOR in 5 en-suite cabins, for up to 12 guests. 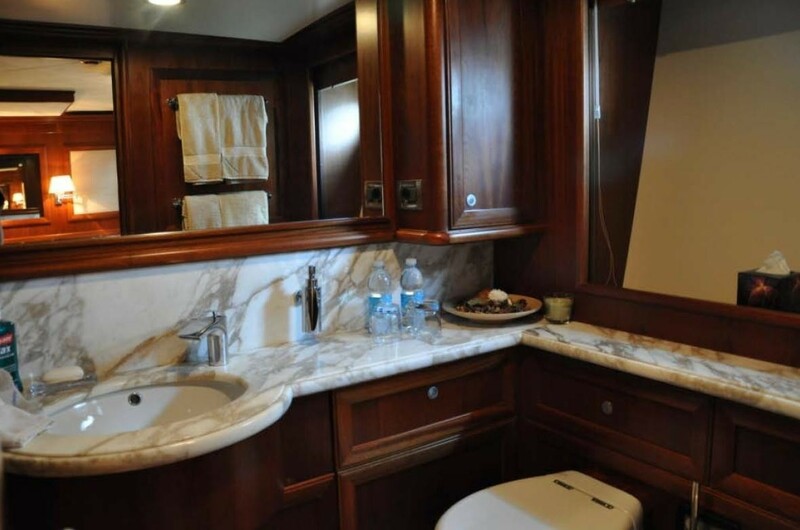 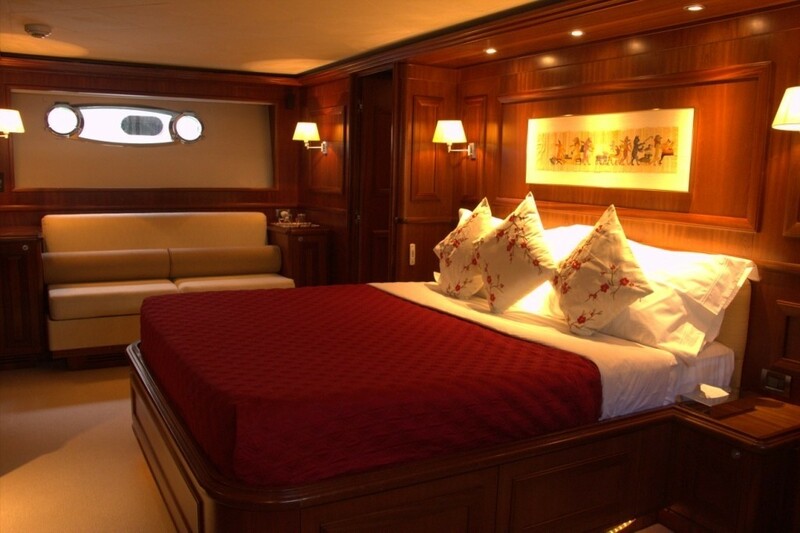 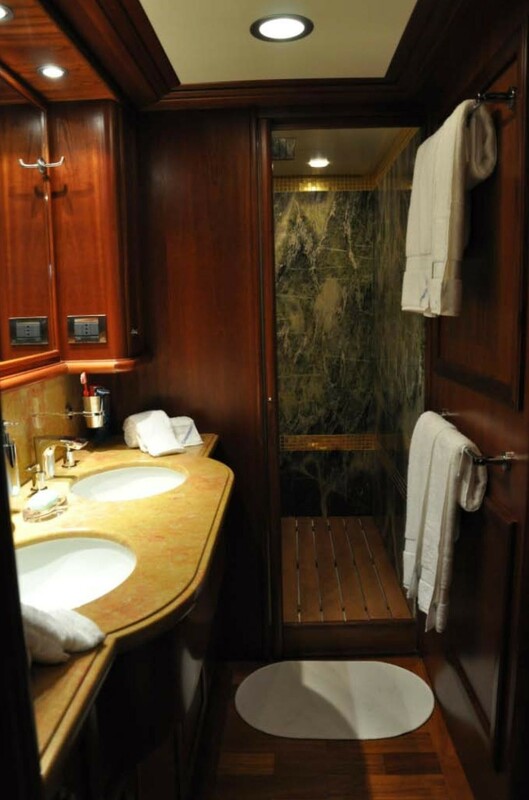 The master stateroom is on the main deck forward of the salon and full beam of the yacht, offering a center lined queen size bed, vanity/desk and en-suite with deluxe tub. 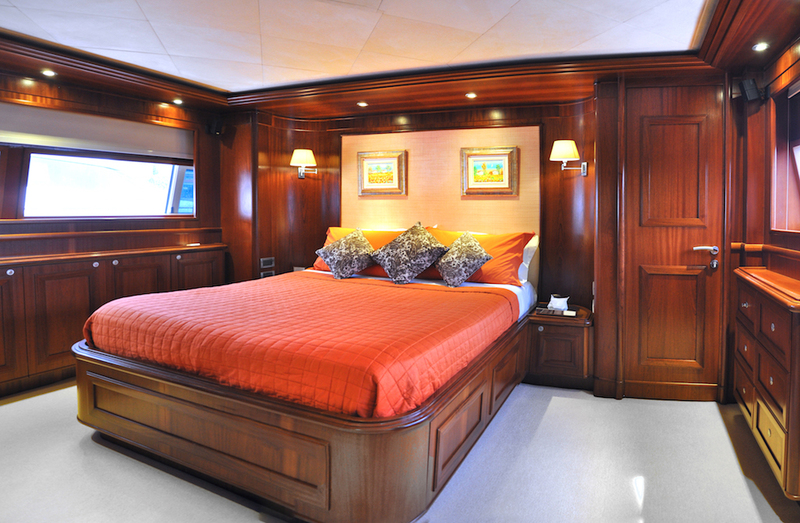 On the lower deck the aft VIP cabin is full beam of the yacht, with a center lined queen size bed, sofa, vanity and walk in wardrobe. 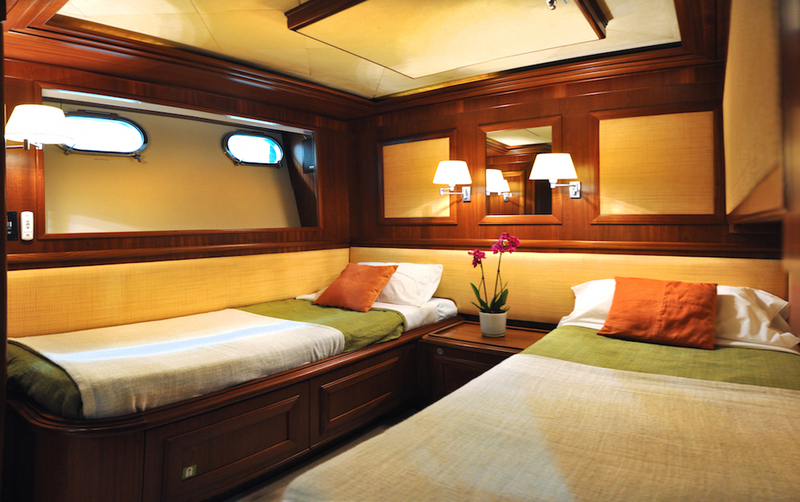 A further VIP cabin has a double bed. 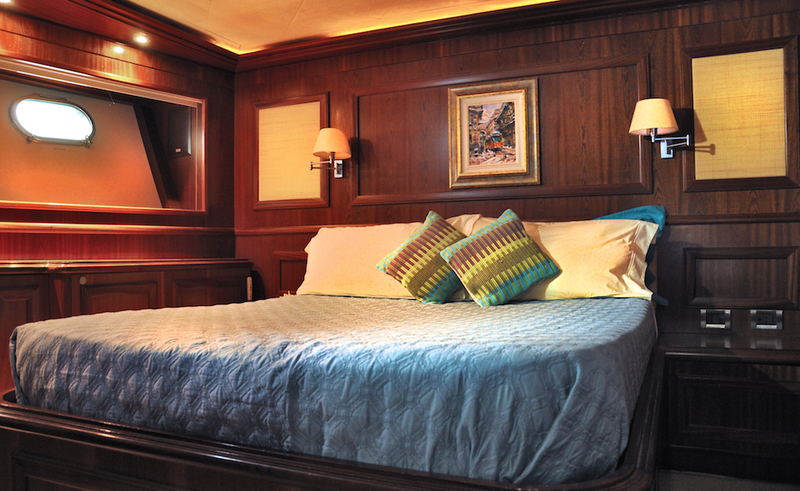 Two guest cabins each have side by side twin beds and a Pullman berth. 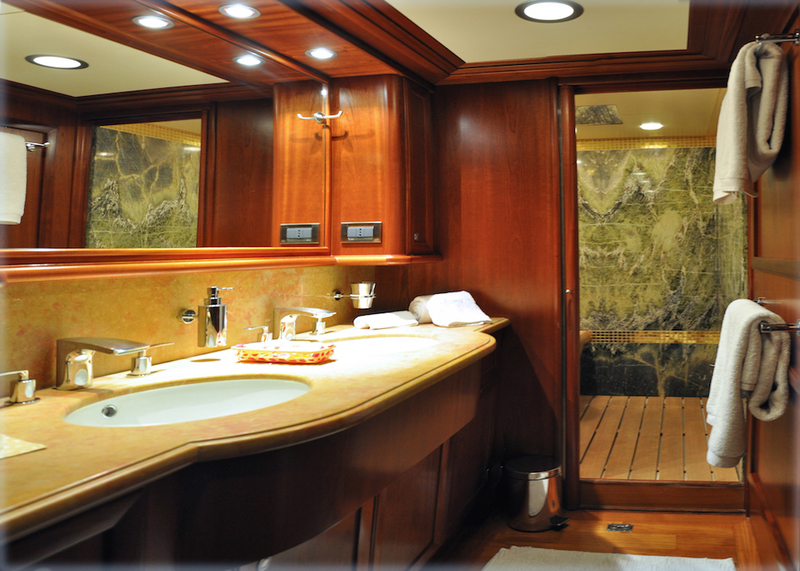 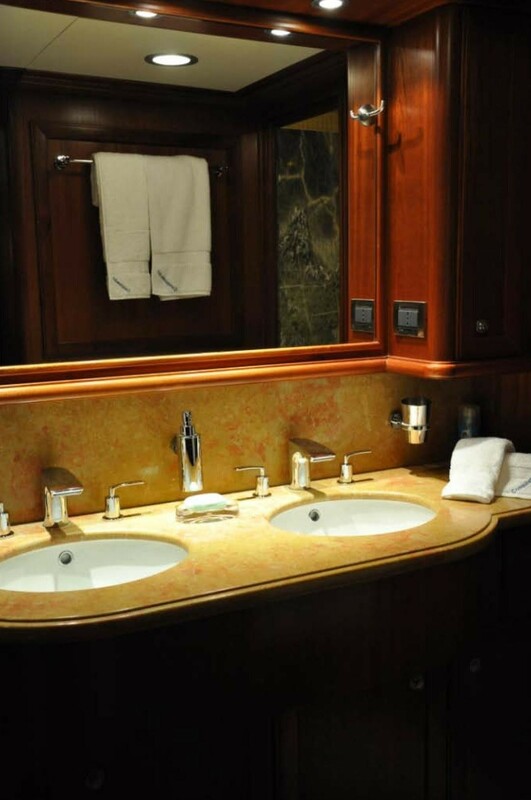 All 5 cabins are finished to a high standard, with fine cherry wood panels, intricate joinery and elegant marble en-suite facilities.